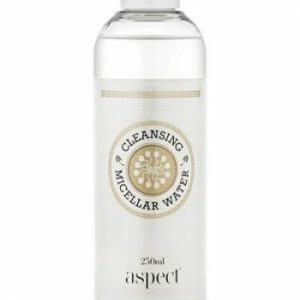 View cart “Aspect Gold Cleansing Micellar Water” has been added to your cart. 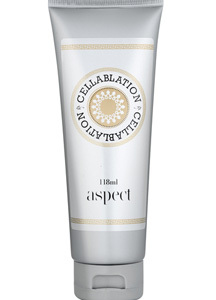 Aspect Gold Cellablation is an effective mechanical exfoliant that is easy to use and effective at keeping dead skin build-up at bay. 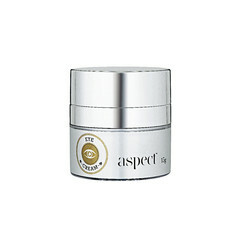 Aspect Gold Cleansing Miceller Water is a gentle daily cleansing water and make-up remover for face and eyes. 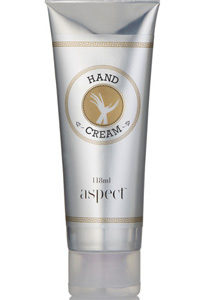 Aspect Gold Everyday Cleanser is a gentle gel cleanser with Canadian Willowherb™. It soothes the most sensitive skin while cleaning the skin and removing makeup. 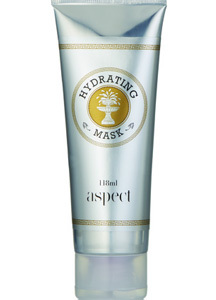 Deliver an instant moisture surge to dry and dehydrated skin with Aspect Hydrating Mask. This rich and emollient face mask not only provides much-needed hydration but also ensures moisture is locked in. The result is a brighter and smoother complexion, free from signs of dehydration and dryness. Perfect for morning or evening use, this deeply nourishing mask is packed full of antioxidants, which shield the skin from drying free radical damage. Usage: AM/PM A grain of rice sized amount of Eye Cream warmed up between fingertips and apply gently round orbital rim of both eyes, avoiding top lid. 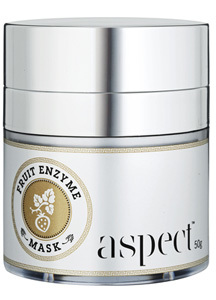 Aspect Gold Fruit Enzyme Mask is a potent antioxidant-rich fruit enzyme mask designed to eliminate dead skin buildup and dissolve excessively peeling skin post all in-clinic procedures. 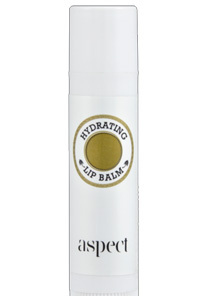 Aspect Gold Hydrating Lip Balm is a unisex lip balm provides intense moisture and long-lasting protection from dry, cracked lips. 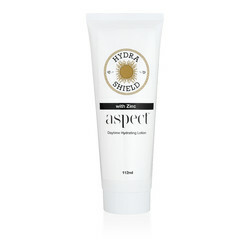 Aspect Gold Hydrating Mask is a super-hydrating mask that is nourishing and balancing at the same time. Post Laser Gel is a calming and cooling gel ideal for post non-ablative laser or IPL to immediately minimise irritation and diffused redness as a result of the treatment. The humectant action of both glycerin and hydrolysed algin enhance skin hydration, while Aloe vera, cucumber, allantoin and Canadian Willowherb™ Extract provide a soothing and calming effect for red post treatment skin. Antioxidant protection is also provided.